ALDI has voluntarily recalled Season's Choice Frozen Sweet Peas due to possible listeria contamination. The product was sold at stores in Florida, Illinois, Iowa, Kentucky, Michigan, Ohio, West Virginia. The company said in a news release that it has removed the affected product from stores in those states. 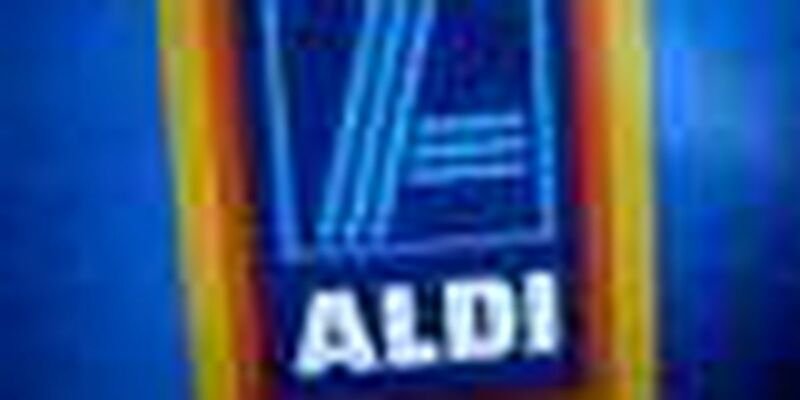 As of Tuesday, no illnesses related to this product have been reported, and no other ALDI products are affected by this recall. Customers who have questions about this recall may contact the supplier, Lakeside Foods, Inc., at 1-800-466-3834, Monday through Friday from 9 a.m. to 4 p.m. Eastern time.